Beautiful. split level town-home. 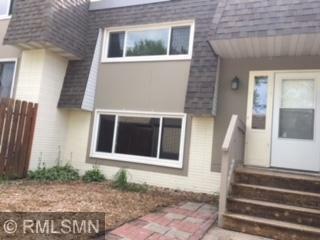 Fully remodeled, new kitchen, new floors, new paint, its own private courtyard with separate walkout lower level. Seller is agent.